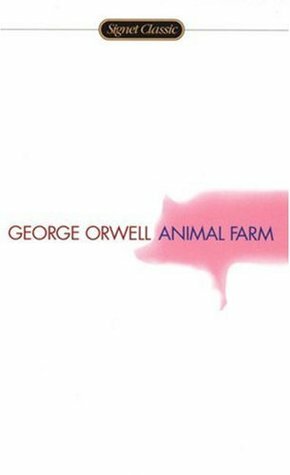 Orwell is best known for the dystopian novel Nineteen Eighty-Four (published in 1949) and the satirical novella Animal Farm (1945) they have together sold more copies than any two books by any other twentieth-century author. His 1938 book Homage to Catalonia, an account of his experiences as a volunteer on the Republican side during the Spanish Civil War, together with numerous essays on politics, literature, language, and culture, have been widely acclaimed. Orwell's influence on contemporary culture, popular and political, continues decades after his death. Several of his neologisms, along with the term "Orwellian" now a byword for any oppressive or manipulative social phenomenon opposed to a free society have entered the vernacular.